You´ve got a highly equipped car? The VARTA Silver Dynamic is the perfect choice for non-start-stop technology with the highest power needs. It offers supreme starting power that will meet the toughest energy demands without compromise. 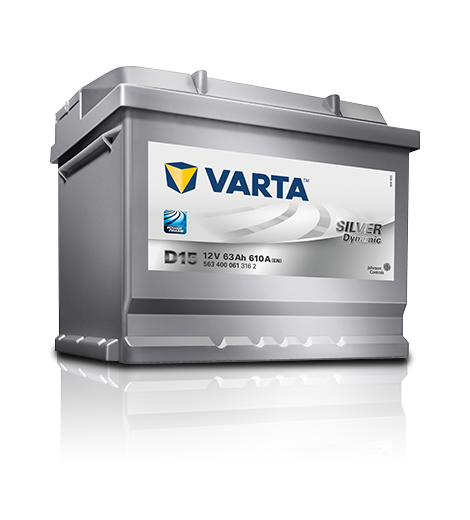 Keep in mind: compared to our VARTA Blue Dynamic the VARTA Silver Dynamic offers 15% higher starting power.